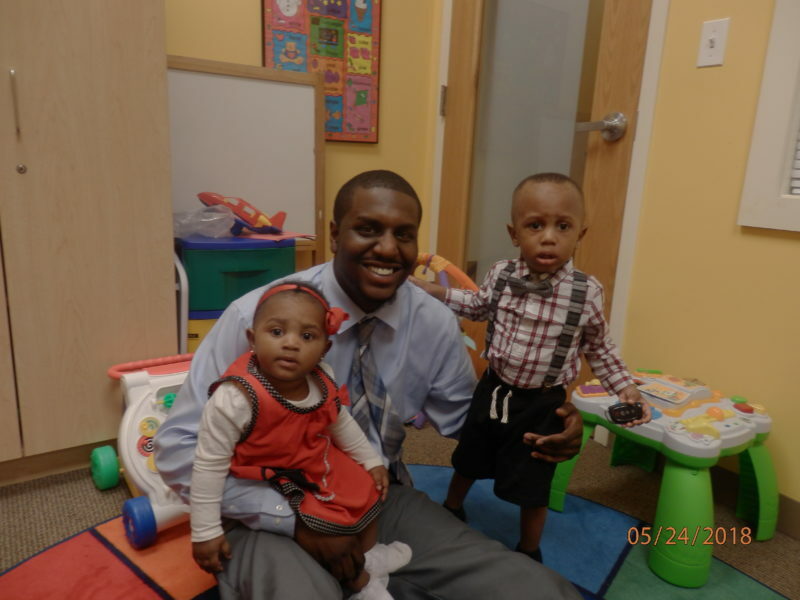 Young Fathers helps fathers to become employed and financially self-sufficient, and to raise healthy children. The program includes job readiness training and placement, money management training, parent education and co-parenting counseling. Participants are encouraged to actively nurture and financially support their children. 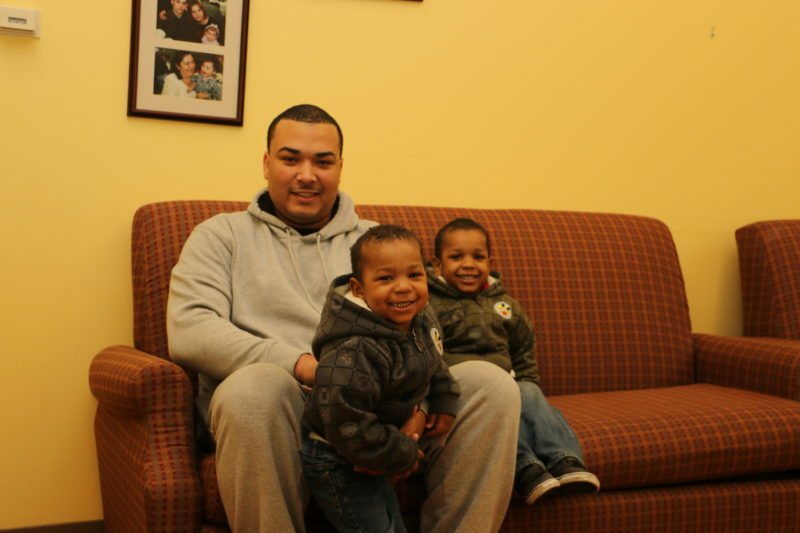 The Power of Fathers Collaborative supports fathers and their relationships with their children, families and communities. A 12-week series focuses on individual strengths and goal setting, provided in a peer group setting. 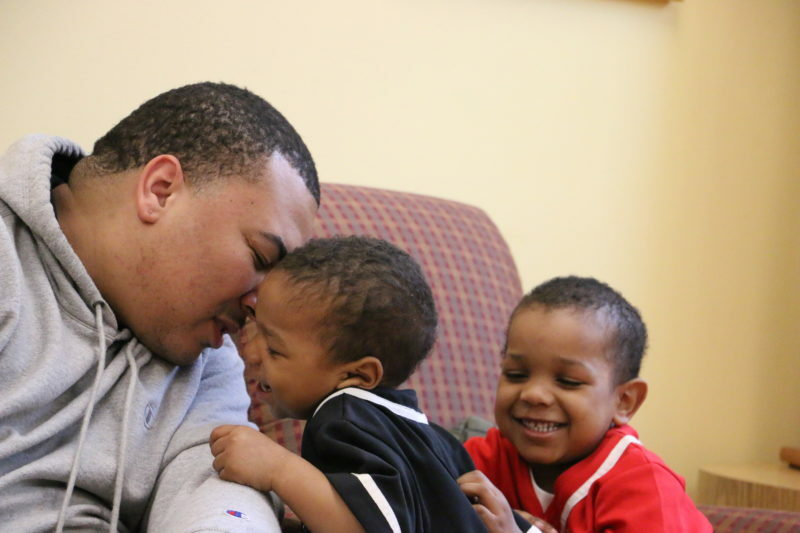 Learn more about Power of Fathers here.